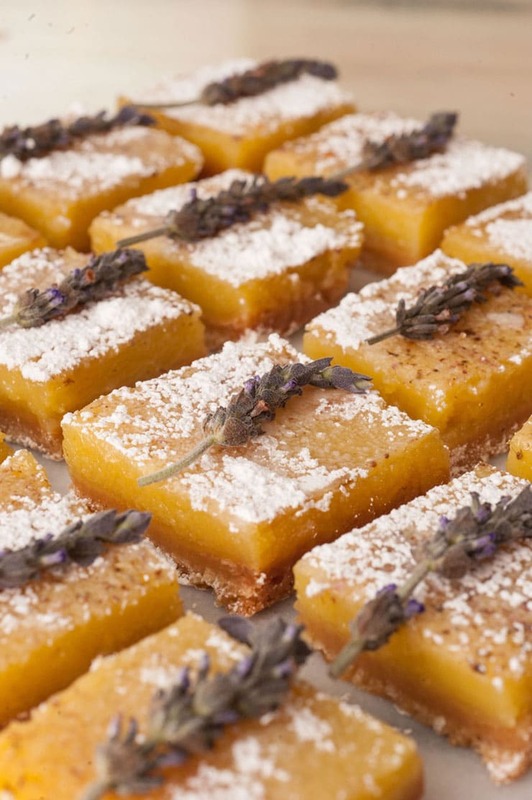 These enchanting, sunshiny lavender lemon bars will become your favorite dessert to serve at any summer party! They look so bright and beautiful, and smell absolutely divine! I made these for a backyard garden party, and I have never seen such a response to a dessert before. At first, I thought I should chop them into tinier pieces because they’re so rich and bright, I was afraid people wouldn’t be able to finish them. They disappeared in 5 minutes and people were begging for more. 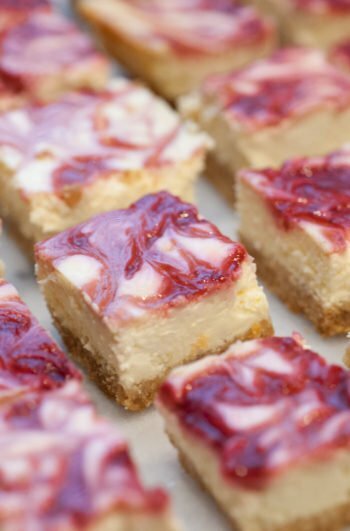 I’m not usually a fan of super sweet desserts, but one bite of these and your tastebuds shimmer! 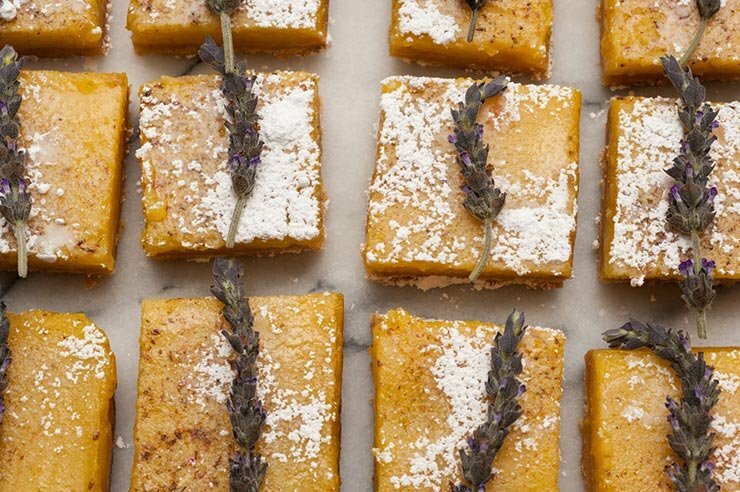 Grab a bag of lemons and some dried culinary lavender! 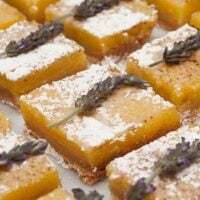 Lets make lavender lemon bars! 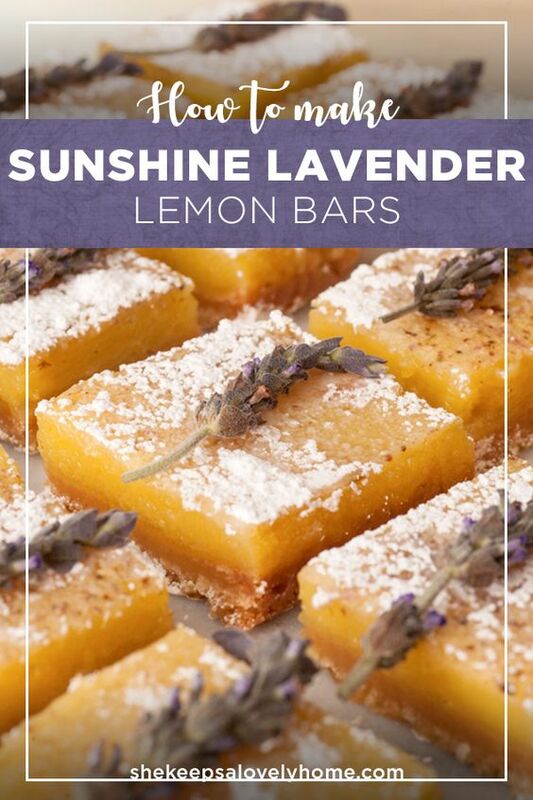 These enchanting sunshiny lavender lemon bars will become your favorite dessert to serve at any summer party! They look so bright and beautiful, and smell absolutely divine! You’ll require a food processor, large mixing bowl, parchment paper and a 9x13” baking sheet for this recipe.Total Time includes chilling. Pour ½ cup of sugar and 2½ tbsp. dried lavender into a food processor. Mix for about 30 seconds until the flowers are fully chopped into the sugar. (Expect the most heavenly smell to fill your entire kitchen the moment you remove the top). Pour the lavender sugar into the rest of your sugar and mix till fully incorporated. Line a 9x13 baking sheet with parchment paper, and make sure the paper runs over the sides. You’ll use it to remove once chilled. Melt 8 oz. of butter, then combine with ½ cup of lavender sugar, 2 tsp. vanilla extract and ½ tsp. salt in a medium-size bowl. Once combined, mix in 2 cups of flower until the dough is smooth and add it to your pan. Lay plastic wrap over the dough and press it evenly onto the bottom. You can also use your bare hands, but the dough is pretty sticky so it’s trickier to make even without plastic wrap. Bake for 30 minutes until the crust golden brown. While your crust is baking, whisk the rest of your sugar, 8 eggs, lemon zest and lemon juice in a large bowl, then gently mix in ½ cup of flower. It will seem really liquidy for a custard base, but that’s OK. It’s supposed to be. Once the crust is finished baking, keep the pan in the oven, pull it out just enough for you to evenly pour in your lemon mixture. If you remove the pan, and then pour, you may spill it everywhere (Like I did the first time). Lower the temperature to 325, and push pan back into the oven. Bake for 30 minutes. Let the pan cool at room temperature for about a half hour, then chill in the fridge for at least 3 hours. 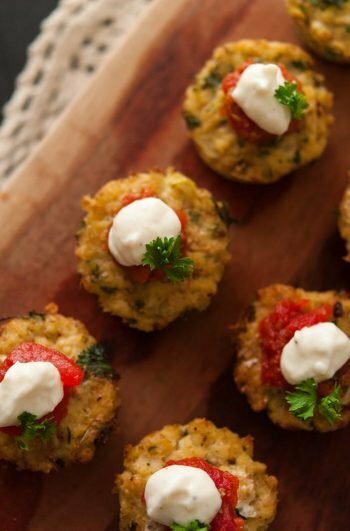 Remove by carefully lifting the parchment paper from the sides, and cut into bars. They’ll last in an airtight container for a week, but I promise, they're too tasty to actually last that long. 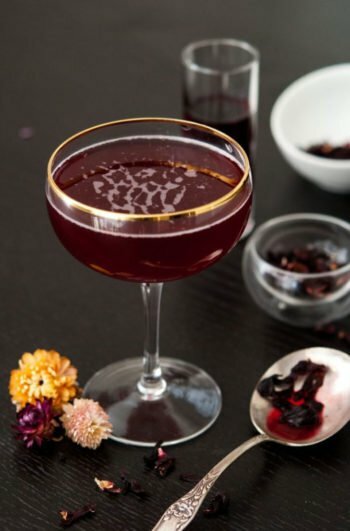 Sprinkle with confectioners sugar, then garnish with fresh or dry lavender if you’re extra fancy. What kind of “flower” and I using? I thought you meant “flour” but now not so sure. Thanks!